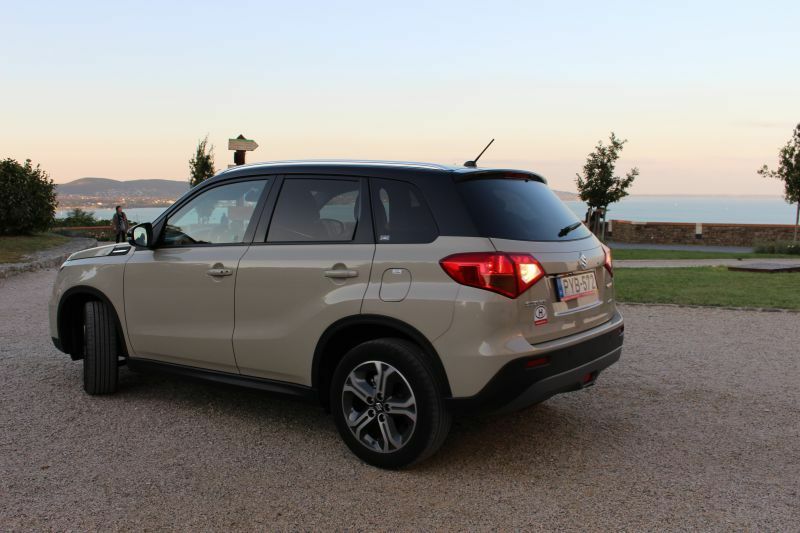 Renting a car for a trip to Lake Balaton was a very good decision. Our home on wheels)) Picture taken on the observation deck in Tihany. Our route for 4 people in Hungary from Budapest to Lake Balaton and back was scheduled for 7 very busy days. During this time we planned to visit a large number of attractions in different cities, including the list of locations that can only be reached by taxi. Definitely the choice was in favor of the car. If you do not want to be rigidly tied to public transport, and have freedom of movement, the car is indispensable on any trip. The only exeption is when it is a tour of one city. Although in some cases it is more profitable to rent a car than to take a taxi to the city and back. Traveling by rental car and moving every day from hotel to hotel, you have no problems with what to do, with luggage or big bags. The car turns into your home on wheels. Just throw you bags in, park a car, and go for a walk. It became hot, take off warm clothes, and continue walking. 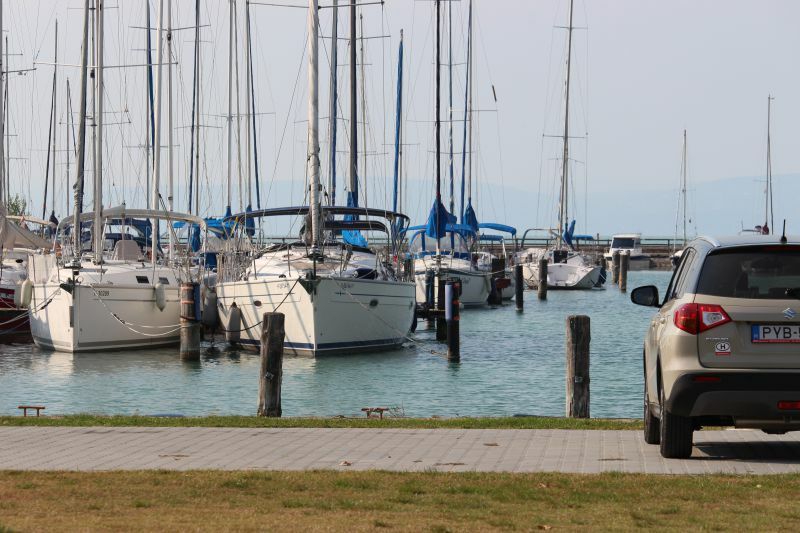 Our trip began in Budapest, and the main route passed around Lake Balaton. We had to make 100 km trip. 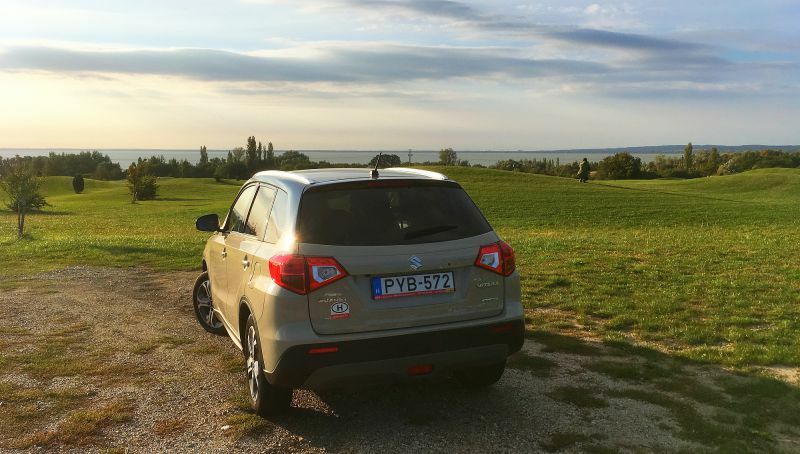 So it was decided – we rent a car in Budapest and drive to the lake. This is faster, easier, cheaper. Next to the golf course and the observation deck between Vonyarcvashegy and Szigliget. 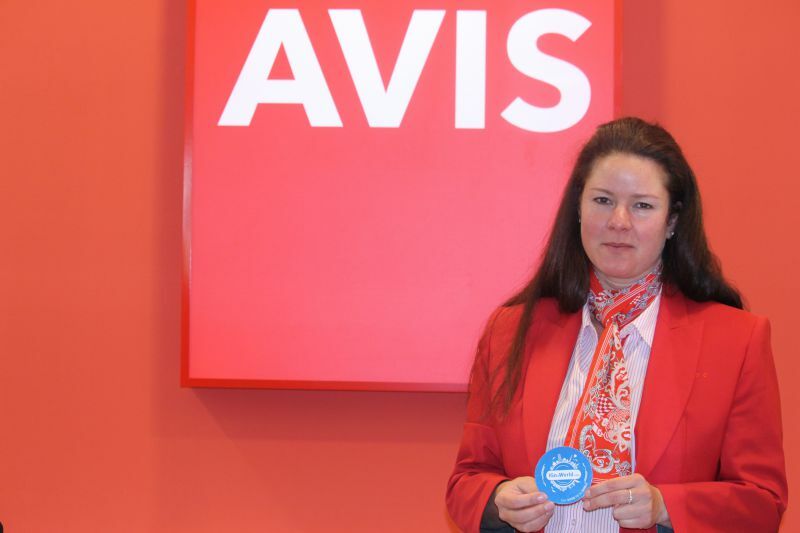 This time, among many car rental companies, we have chosen AVIS, for their new cars and operational support. And we are very thankful to them. 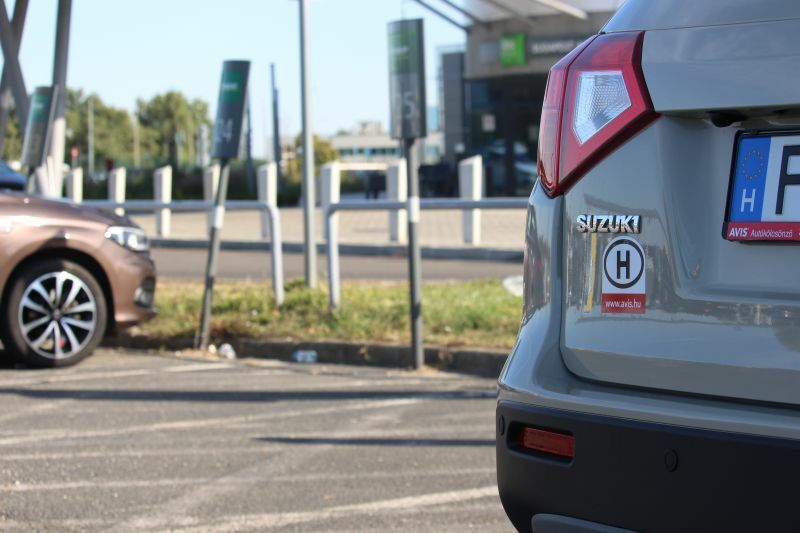 You can book a car after arriving at the airport, by phone, through the sites of aggregators, but we recommend booking a car through the official website www.avis.hu or www.avis.com to save time and money. The minimum price for a weekly car rental is 230 euros, while booking in advance through the website. It is important to note that the price also varies depending on the picking-up place of the car. For example, renting a car at the airport office always means that you have to pay for the surcharge at the airport. In Budapest, this is 13% of the rental price, but at least 25 euros. Given that we did not plan to drive to Budapest, we have decided to take the car right at the airport. You need to pay extra for the convenience. After your plane lands, you will pass the control, pick up your luggage, go to the AVIS company counter, where they will draw up the documents and give you the keys to the car. At the Budapest airport, at the AVIS counter. To enter into a contract, you need a passport, driver's license and a credit card to pay for car rental and collateral. Basic insurance is always included in any rental car, but on the spot an employee of the company will offer you extended insurance, which can cost 18€ per day and covers the maximum damage that can occur to the car. The cost, of course, will grow, so it's up to what you should do. The employee will answer any question and you will decide based on the situation. 3500 km are included in the rental. If you overdo it, you will need to pay additionally 0,2 €/km. If you need to rent a car for the weekend, then AVIS has a cool thing – weekend prices are valid from Friday 8 am until next Monday 9 am, and the price is only of one day, but includes a limit of 750 km. After the agreement is executed the security deposit will be frozen on your card. As a rule, it is around 500-1000 euros. When you return the car with a full tank of fuel, the security deposit will be returned to your card, and only the amount you must pay under the rental agreement of the company will be charged. The most convenient way is when you freeze not your funds, but the bank’s. Therefore, we recommend using Monobank credit cards with a 62-day grace period. An employee of the company will give you a contract, documents and keys to the car. AVIS rental cars are located in the parking lot, which is near the airport, literally 50 meters from the exit from the terminal. And this is important, because some distributors are not located at the airport, you need to get to them, and the time for registration may increase significantly. AVIS rental cars in a parking lot in Budapest. Before you go on a trip, be sure to take a picture of the car from all sides. 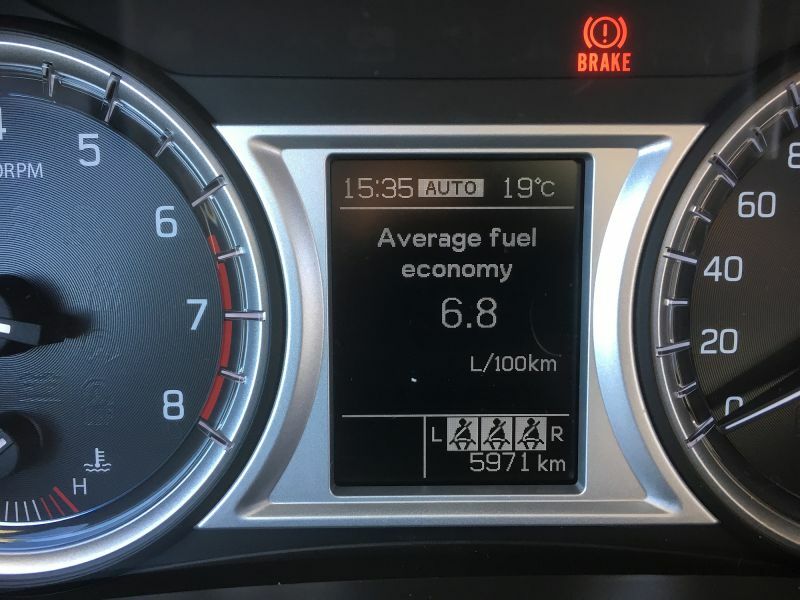 Take a picture of the odometer and tank readings. The tank must be full, and the odometer reading must be the same as those written in the contract. See that there are no errors on the dashboard of the car and everything is working properly. If there is damage on the car, check with the contract if they are marked there. Otherwise, contact an employee of the company and fix these damages in your contract and the copy that remained with the distributor. When you have checked everything, get into the car, adjust everything for yourself, get a route, try how the car rides and how it slows down, check how the wipers work (for the case if it rains, and you don’t know how to turn them on). A little getting used to the new car and go ahead travelling! 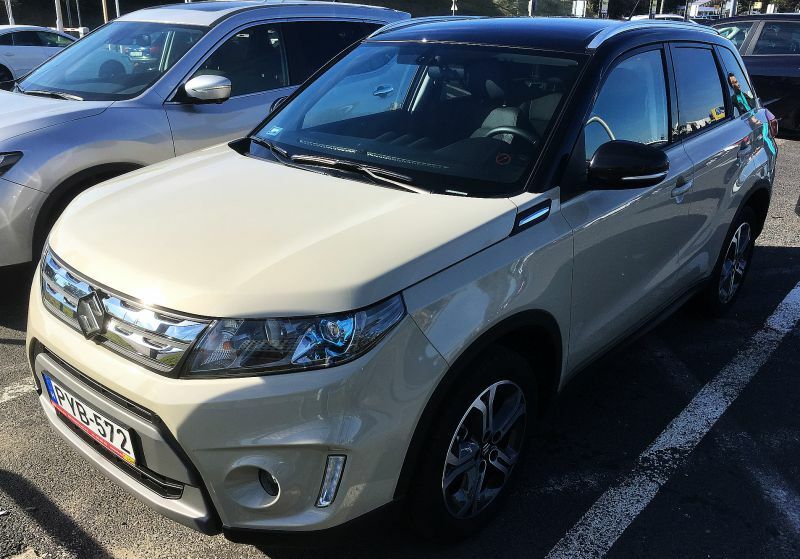 If you are going to drive a rental car outside Hungary, you must notify an AVIS employee, but there is a list of countries that you cannot travel to. Car rental is prohibited in the following countries: Albania, Belarus, Bosnia and Herzegovina, Bulgaria, Estonia, Latvia, Lithuania, Macedonia, Moldova, Montenegro, Russia, Ukraine. Permit to cross the border is required to enter Serbia (50.8 euros / rent, including VAT), and only categories A, B, C are allowed. The average age of the AVIS car is 3-4 months. Cars come from the factory directly to customers and are replaced by new ones when they reach approximately 8000–10000 km. 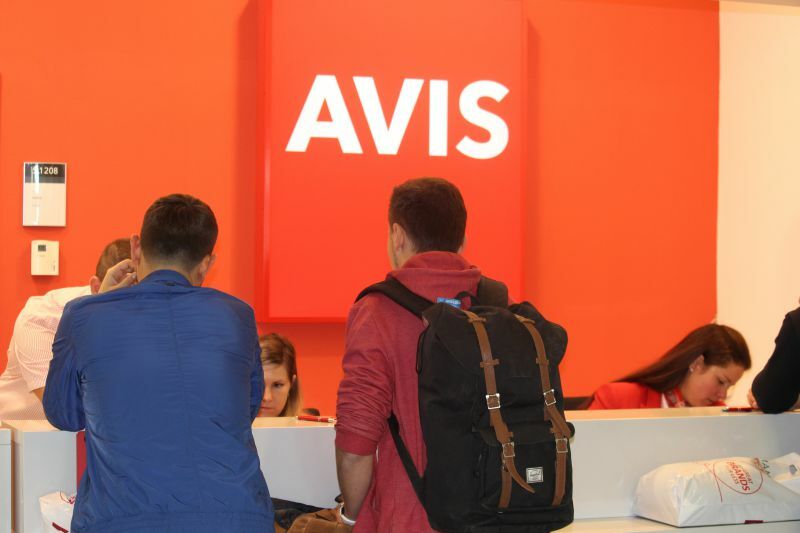 If you rent cars frequently, AVIS provides additional premium services; if they are registered with the AVIS Preferred Loyalty Club, customers can be connected to the minimum 1-group update depending on the level of status and quick service. All cars are thoroughly cleaned and mechanically inspected before being presented to the client. The cars are well equipped (integrated navigation system, air conditioning, cruise control, driver assistance systems). AVIS provides 24/7 roadside assistance for all customers. AVIS cars are equipped with an annual checkpoint for all customers. 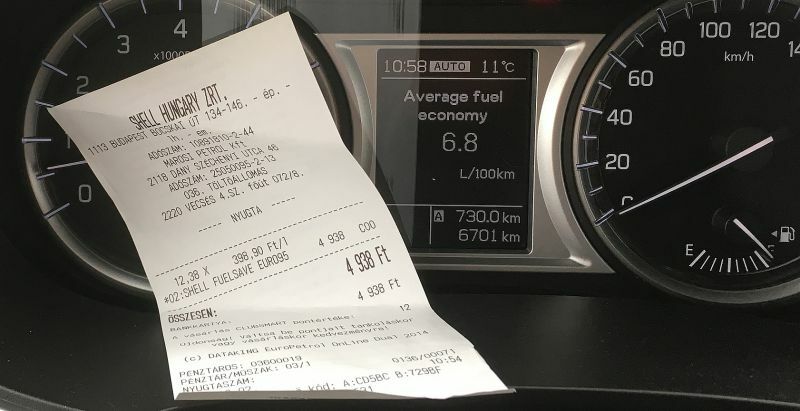 That is, you do not need to pay for travel on the highway in Hungary. Before you return the car back, you must refill the tank, so you will not be charged twice for a tank of fuel. We recommend refueling near the airport – Shell (47.417527 19.25514). Take another photo of the car around, tires, glass, odometer. Take all the things out of the car, call an employee of the company who will take the car. All receptionists are located directly in the parking lot, where you pick up and rent a car, you do not need to go to the terminal. They will inspect the car for damage, record the odometer and full tank readings, make a note in the contract. Check with the distributor, what you need to do if you want to return a car after hours. Usually you should just throw the keys and documents in a special box. 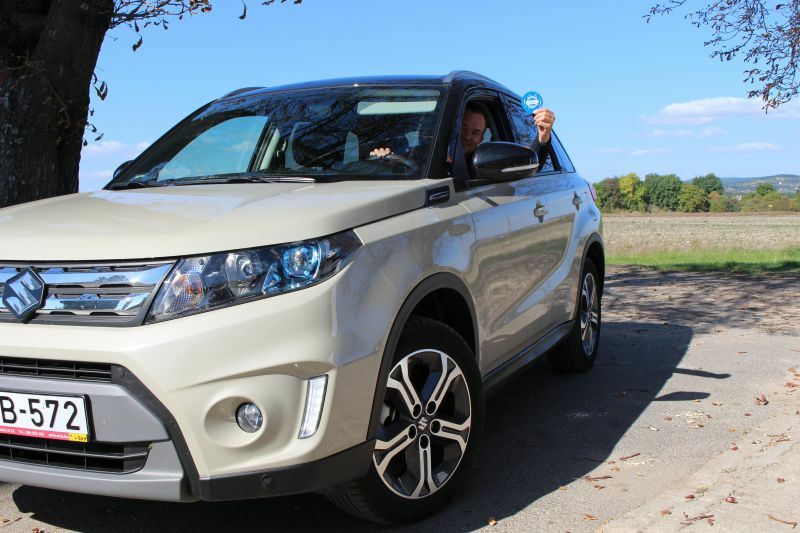 During our weekly rental, the car was on the move every day, drove us around Balaton, burned 49 liters of fuel, drove 800 km, and all the time it impressed us with all sorts of convenient features, such as adaptive cruise control, the recoil system, good music, etc. For more details on what to see at Balaton, read our special project. Always follow the traffic rules, never leave your keys, documents, valuables in the car and enjoy the ride when renting a car.